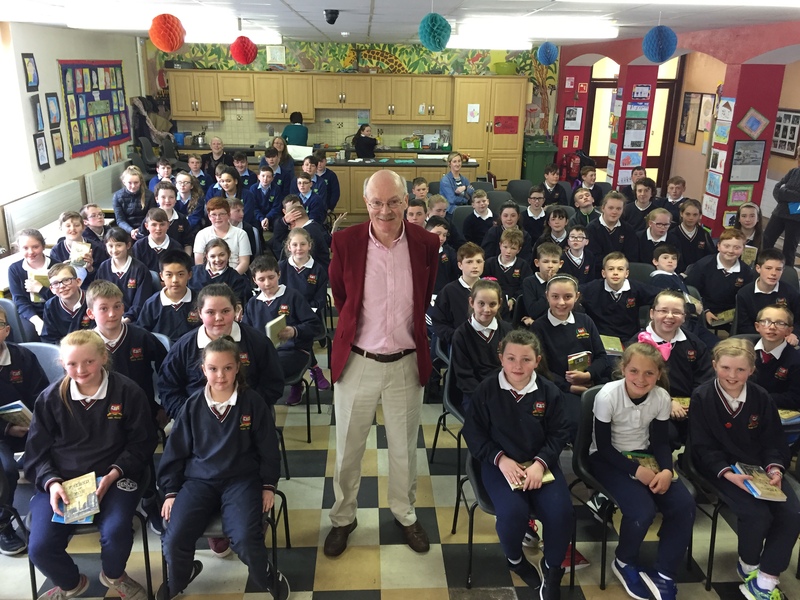 Pupils from St. Mary’s Central NS, Killenaule and Scoil Ruain were delighted to welcome author Brian Gallagher to their school on Tuesday 1st May as part of their One Book One Community initiative. 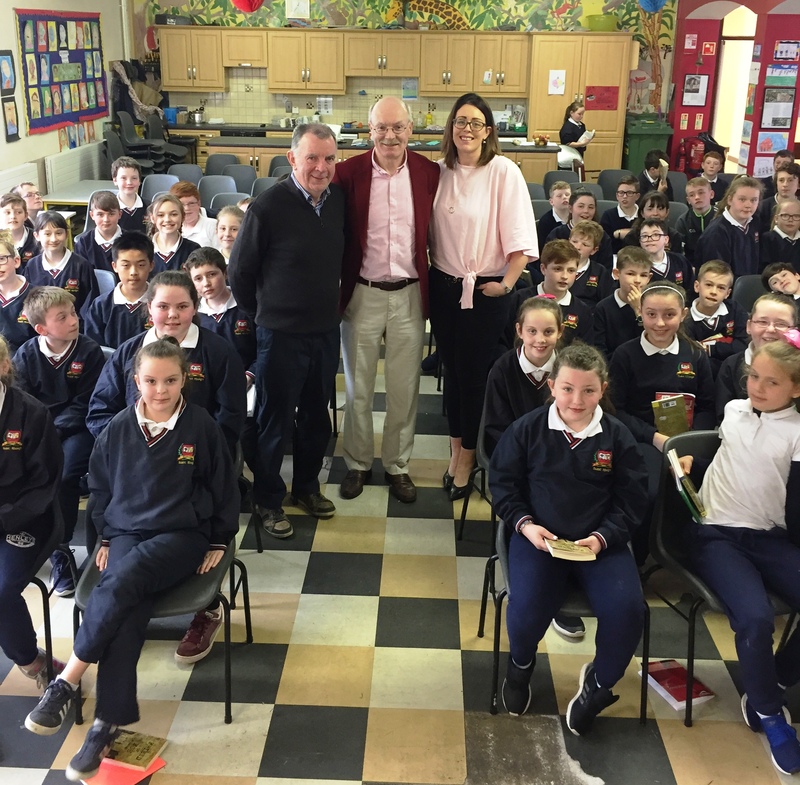 In conjunction with Killenaule Library the pupils are reading Brian’s novel, Friend or Foe, set in the time period leading up to the 1916 Rising in Ireland. 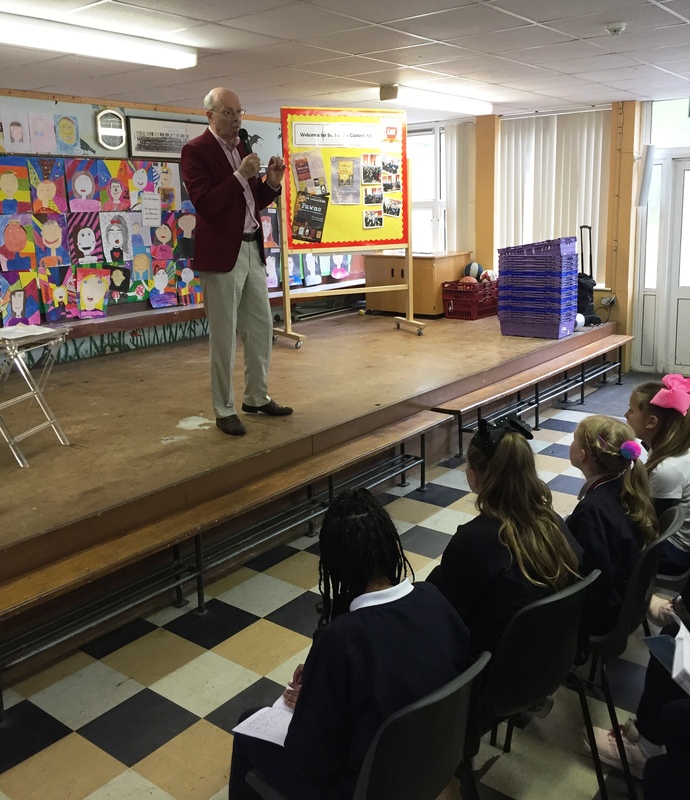 Brian provided the pupils with an insight into life as a professional author and the trials and tribulations of getting a book to print. 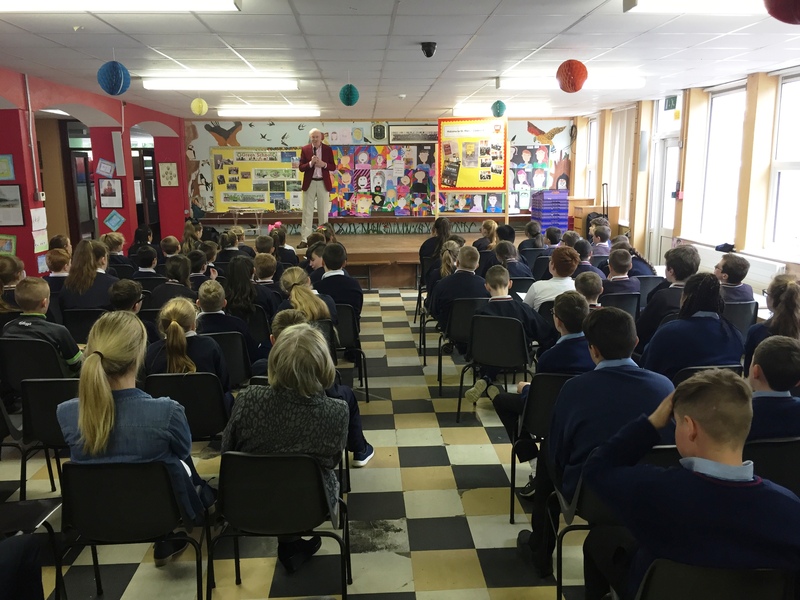 Brian finished his session by treating the boys and girls to an exclusive reading of his new novel, Spies. 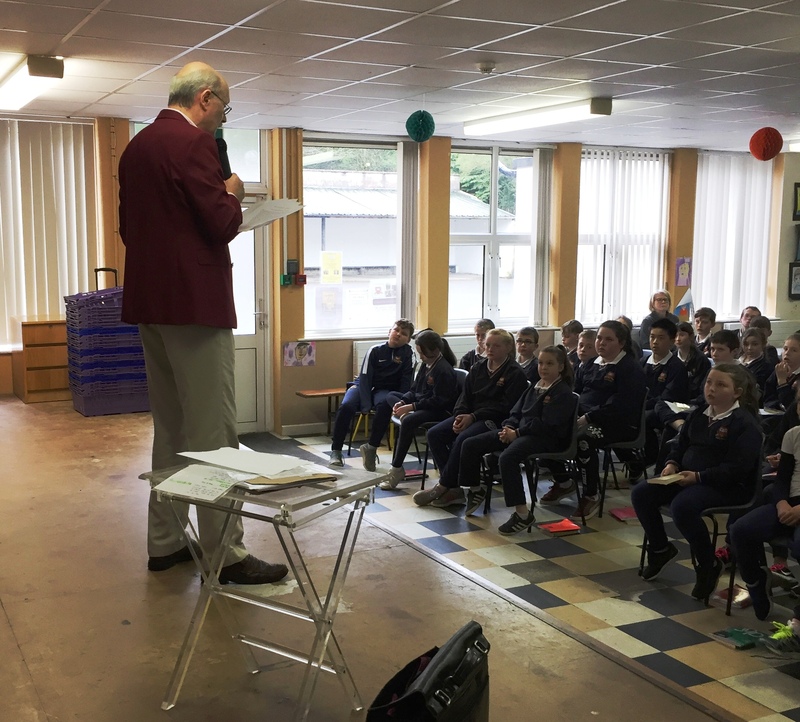 Our One Book One Community Reading initiative continues until May 23rd when a closing ceremony will be held in St. Mary’s Central NS.